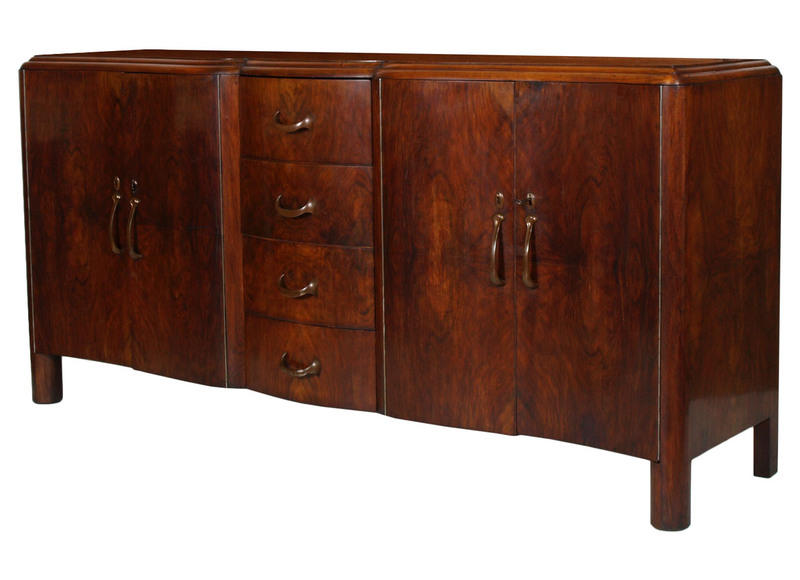 Italian two sideboards in burr walnut. 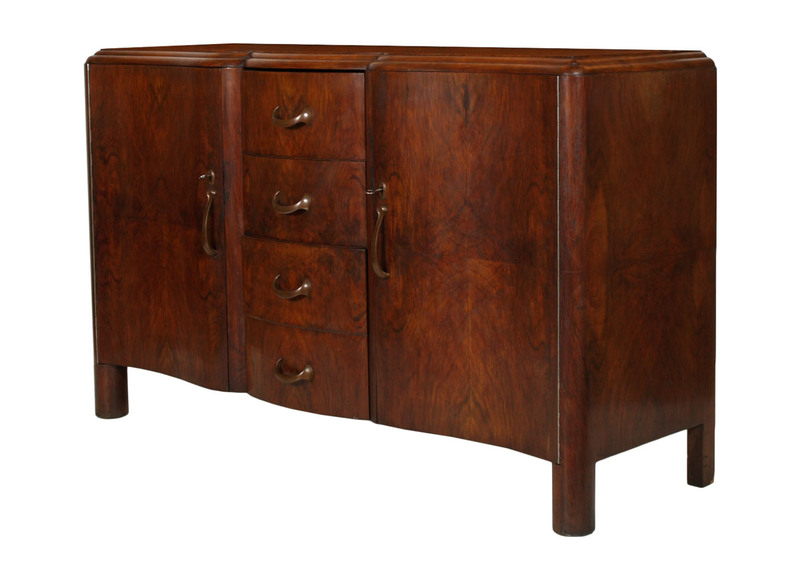 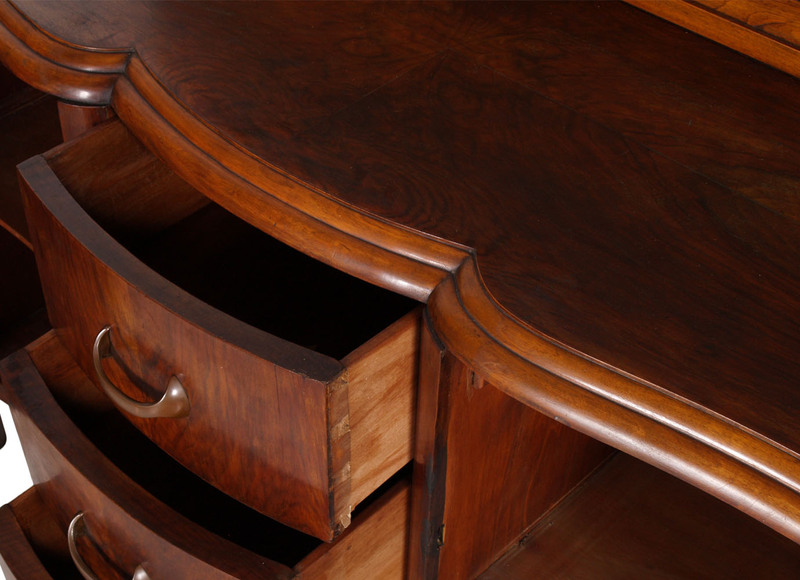 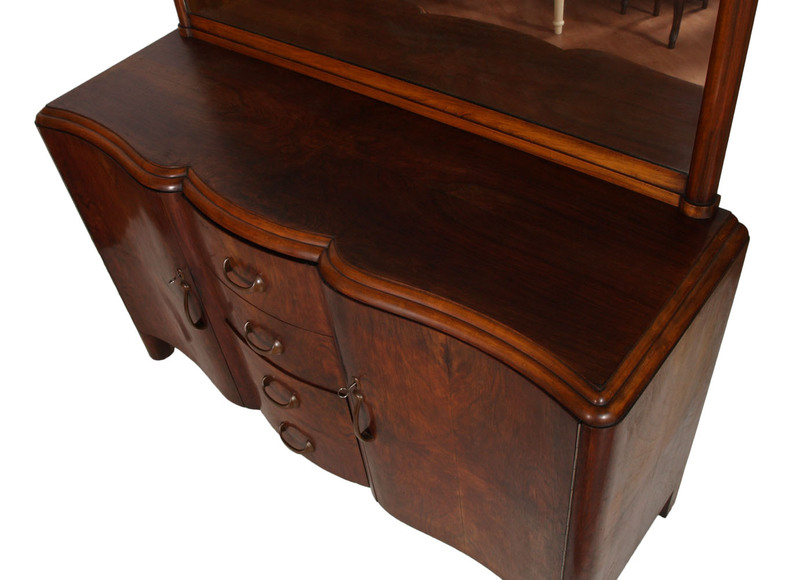 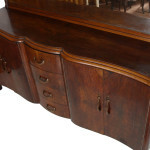 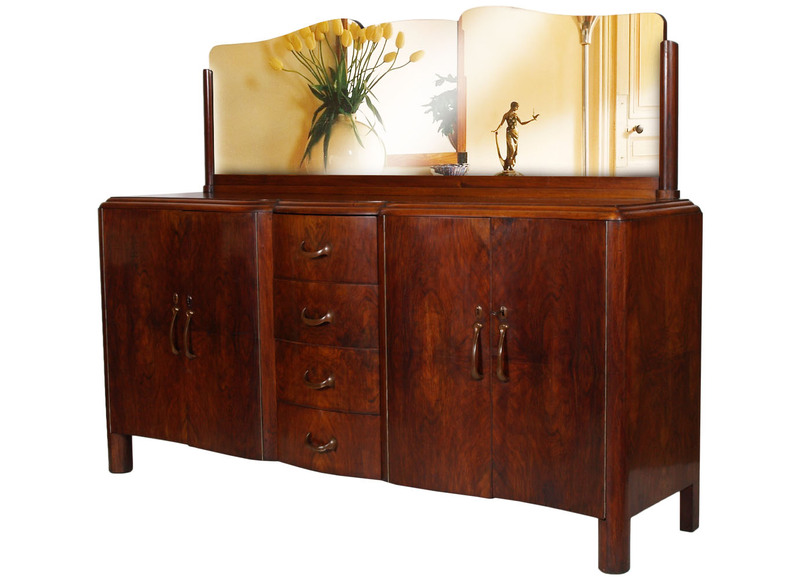 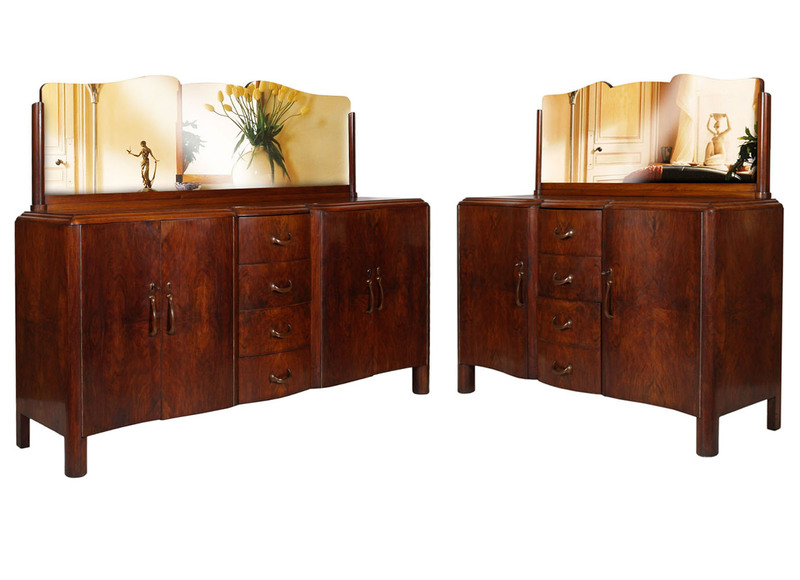 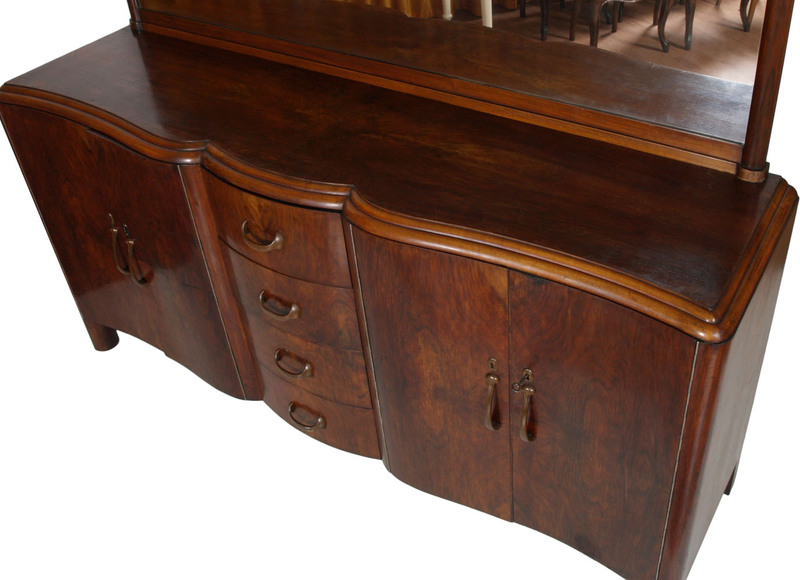 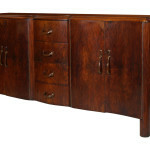 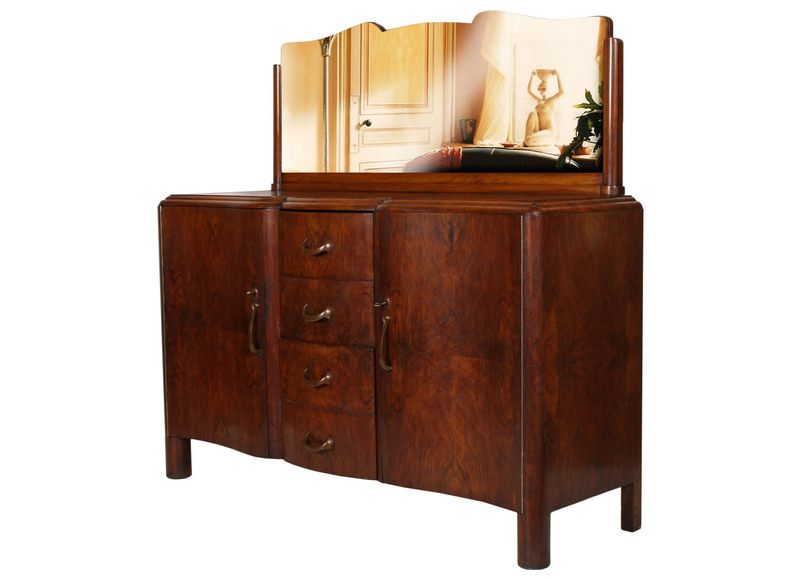 Big Sideboard with: mirror, four doors with internal shelf, four central drawers and original handles. 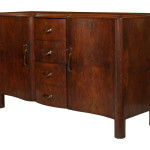 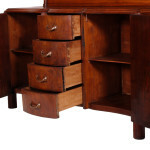 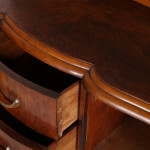 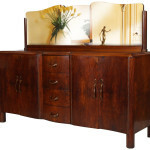 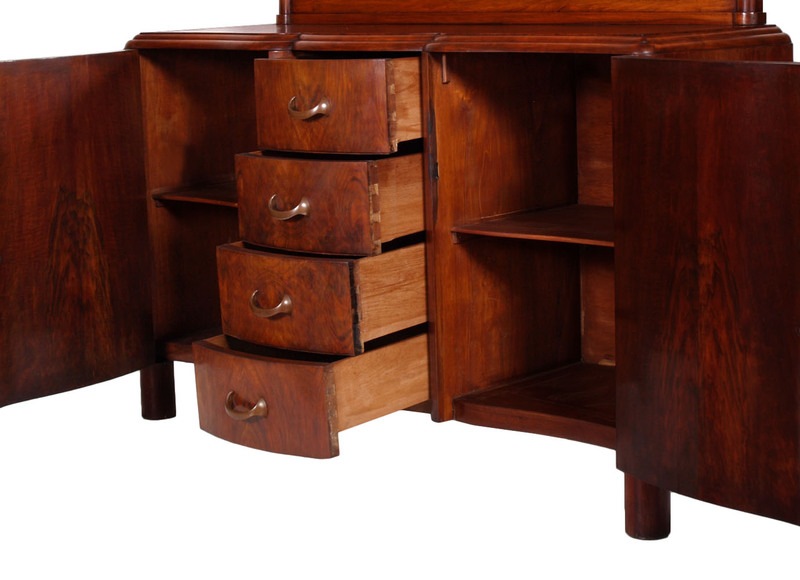 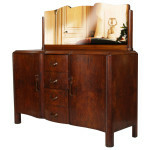 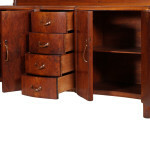 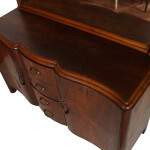 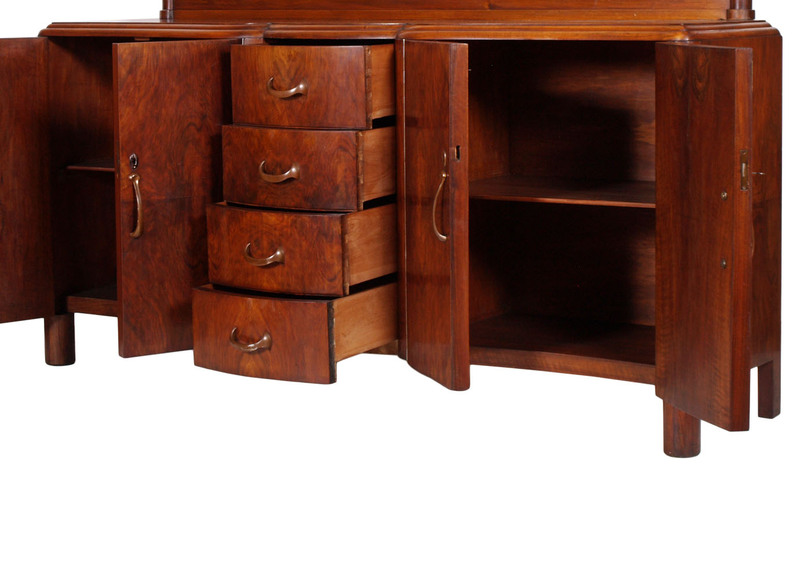 Small Sideboard with: mirror, two doors with internal shelf, four central drawers and original handles.